I helped Beverley Bennett, a 58 year old grandmother, receive compensation from Essex police following a series of mistakes. I alleged negligence and helped her sue the police for wrongful arrest, false imprisonment at a police station, and having her car stolen. On 24 June 2010 Beverly Bennett was driving to collect her mother to take her to a cancer clinic at King George Hospital in Ilford. At this time, Mrs. Bennett’s mother and stepfather were both suffering with terminal cancer and she was the registered carer for her disabled grandson. She relied on her car, a 1996 Honda Accord, to help take care of all three of them. A Kent police officer stopped Mrs. Bennett on the A13 and told her that her car had been seen leaving the Tesco Express service station, Chadwell St. Mary, without the driver paying for fuel. She was arrested on suspicion of theft. A second police officer attended and moved Mrs. Bennett’s Honda to a lay-by. Beverley Bennett at the Tesco petrol station. Beverly Bennett, who had no experience of dealing with the police before, was held in a police cell at Grays Road Police Station in Essex for several hours. During this time Essex Police established that Mrs. Bennett’s vehicle had been wrongly identified because of a catalogue of errors by their own investigating officers. Despite the CCTV evidence being seized by Essex Police shortly after the theft, no attempt was made by them to view the footage in the four weeks before the arrest to find out whether there was any truth in the allegation. 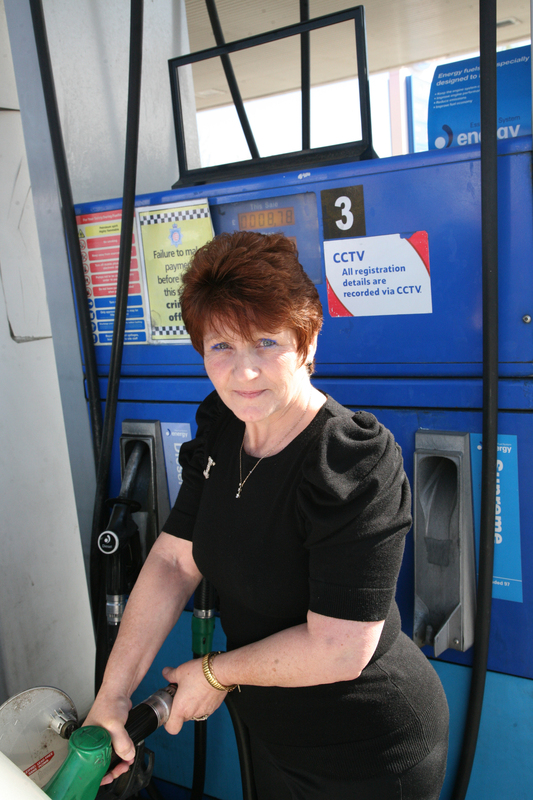 When it was viewed following Mrs. Bennett’s arrest, the CCTV footage showed that she had, in fact, paid for her petrol. In addition, despite the suspect being male according to a statement provided by Tesco’s staff, this information was not entered on to the crime report nor was it communicated to the arresting officer when he made his pre-arrest enquiries. Mrs. Bennett was released and returned to the A13 to collect her car, only to find that it had been stolen. She, and her family who relied upon her, were deprived of a car for over a month before her insurers settled her claim. 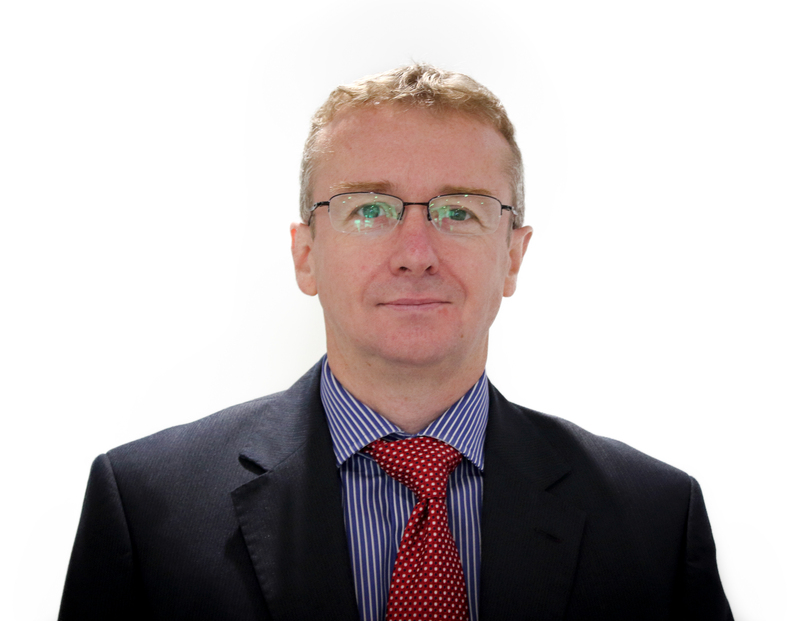 Essex Police denied liability on the basis that the police are immune from prosecution, even in negligence claims such as this. However, after negotiation, they agreed to pay Mrs. Bennett an undisclosed amount of damages and her legal costs. I think that it is remarkable in this day and age that the police continue to enjoy immunity from suit. There was an embarrassing catalogue of errors which led to Mrs. Bennett’s arrest, and yet the police were able to rely on established case law to deny liability. Notwithstanding that, I am of the opinion that they were concerned that had this case been fought they would have lost thereby creating an uncomfortable precedent. The BBC covered Mrs. Bennett’s story, which the police attributed to ‘human error’. The Daily Mail also covered it extensively, as did The Sun, who described the police as ‘dozy’. Closer to home, the Thurrock Gazette noted that Bev Bennett couldn’t find a solicitor close to home willing to take the case. She instructed me to sue the police following an internet search.